Living in Berlin and in the Italian Reggio Emilia freelance photographer Kai-Uwe Schulte-Bunert is engaged in portrait and theater photography and the topic “space, borders and society”. Studying art history and having an education in photography he has shown his works in numerous international solo and group exhibitions. 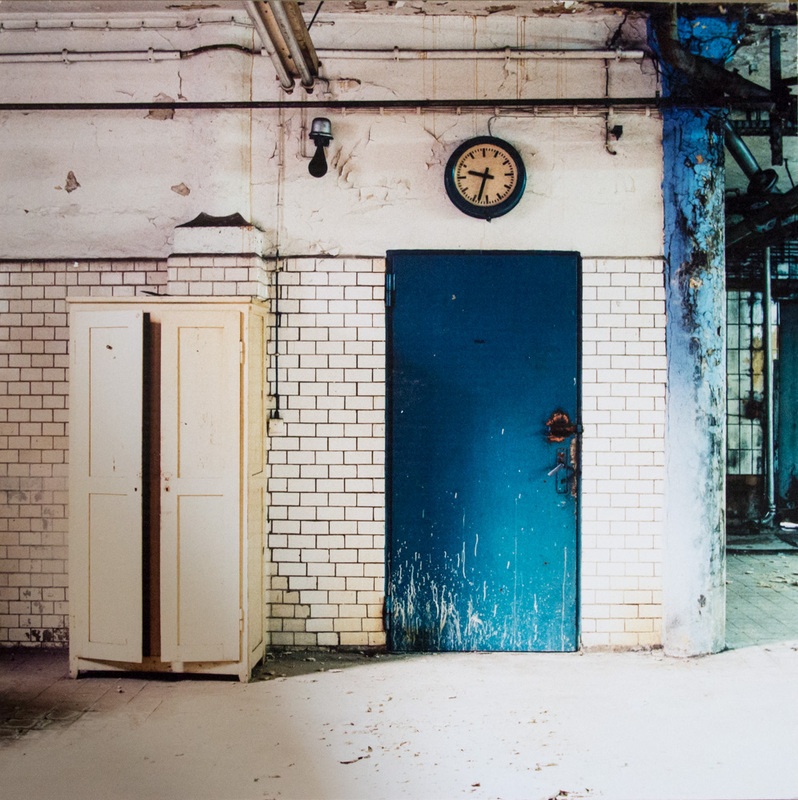 In the Energiefabrik in Görlitz parts from the series “VEB Backhefe – wounds of time”, photographs of an abandoned factory, Görlitz, are shown, which where taken after production stop in year 2000.